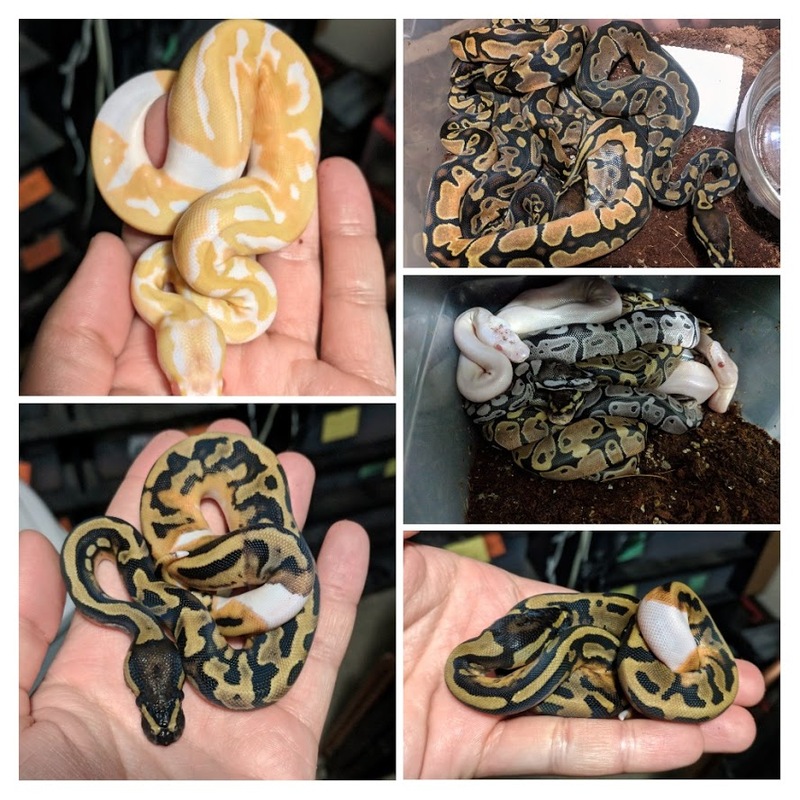 We still have some females waiting to lay and more eggs incubating, but check out our listings! We're active online! Check us out on any of the social networks below, meet our ambassador animals, or invite Peter and the gang to an event!